As early as 9,97 € month financing with a maximum maturity of 36 months; total amount 358,92 €; Bound annual borrowing rate 5,74 %, effect. APR 5,90 %. These figures are also the representative example in the sense of §. 6a paragraph 4 PAngV Agencies are exclusively by BNP Paribas S.A. Niederlassung Deutschland, Standort München: Schwanthalerstr. 31, 80336 München. 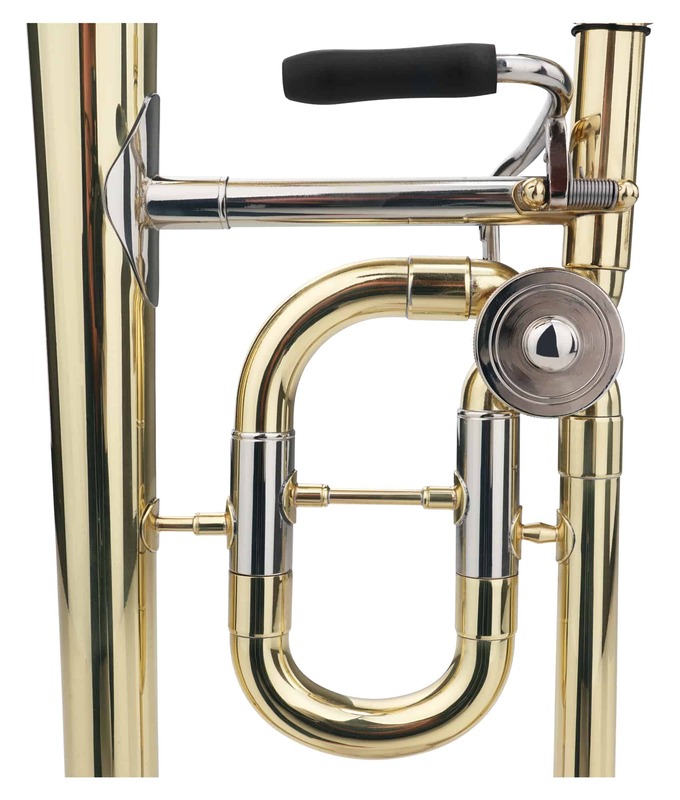 The Classic Cantabile Brass KP-35C impresses with its well-balanced sound and its easy response. High quality and elaborate workmanship are easy to notice in every detail, from the brass bell to the nickel silver valves. Thanks to the multi-stage manufacturing process, Classic Cantabile guarantees a high-quality instrument at an affordable price. 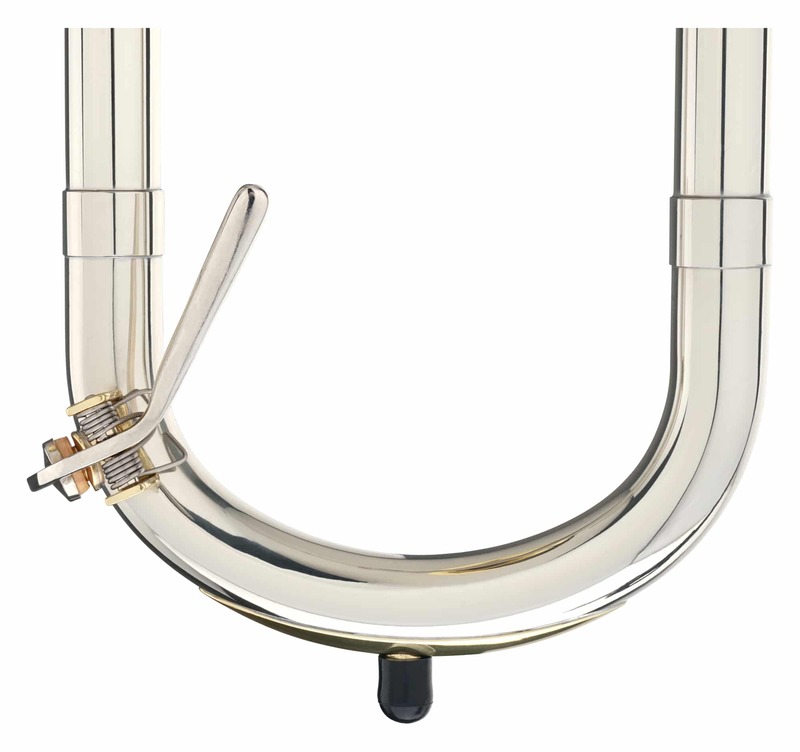 The Classic Cantabile children's trombone has a second valve, which raises the played sound by one whole step. The anatomy of children was taken into account, getting rid of the 6th and 7th slides, and with additional valve, you have the still have the full flexibility of the full-sized instrument. For adults, the trombone is still just as playable, so you can invest in one instrument and not have to replace it when your child grows – it can be used for the long-term! 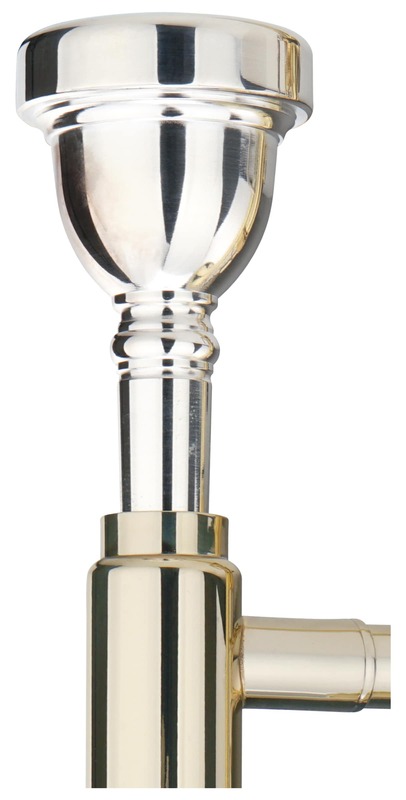 The brass bell has a diameter of 200 mm, the bore is 12.70 mm and 13.35 mm, respectively. 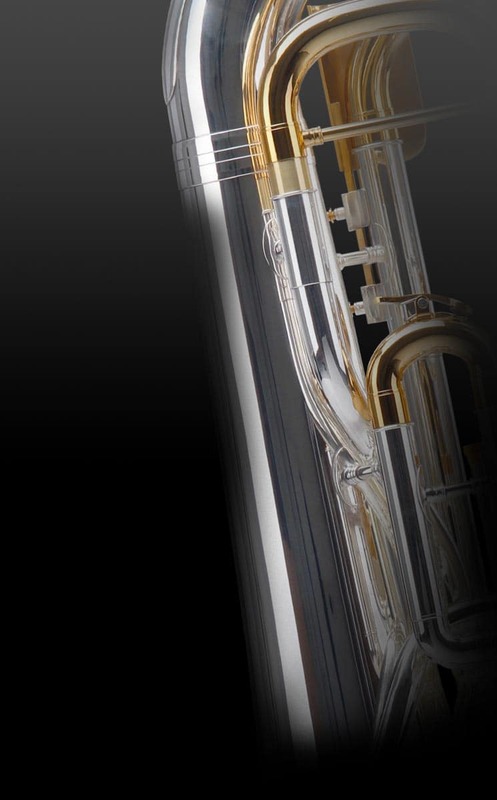 The high-quality nickel silver slides of this Classic Cantabile Student Trombone guarantee wear-resistant longevity with the best playing comfort. In addition to the mouthpiece, a wood-reinforced case is also included. 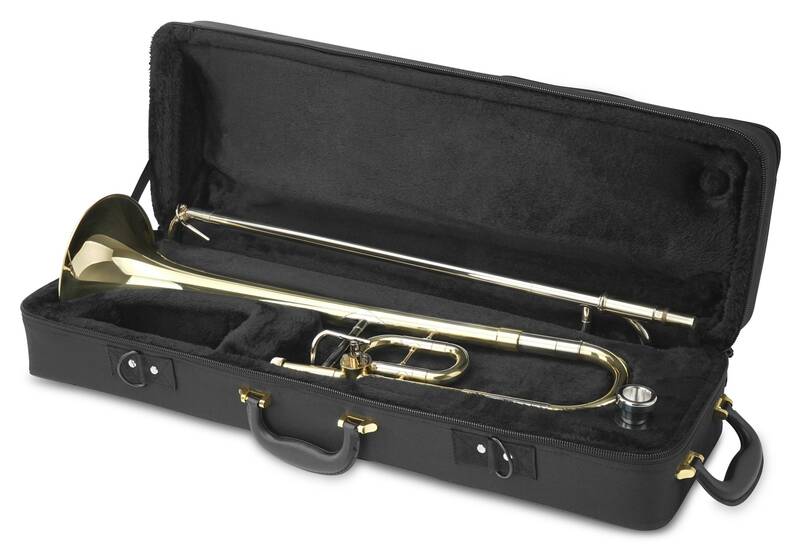 With the two included straps with shoulder pads, the trombone can be slung over a shoulder, or worn as a backpack.The case also has a generous outside pocket for music and accessories. An excellent instrument from Classic Cantabile! Da die Musikkapelle keine Kinder-posaune organisieren konnte habe ich dieses Instrument bestellt. Der Posaunenlehrer hat sie sich angeschaut und war durchaus positiv überrascht. Der Koffer ist leicht zum Tragen, Gurte sind dabei, so kann der Koffer auf dem Rücken oder herumgehängt transportiert werden. Die Posaune selbst ist gut verarbeitet und von der Handhabung und dem Klang gar nicht mal so schlecht. Logisch, dass man das Instrument nicht mit einer Yamaha-Posaune vergleichen kann; jedoch sind wir mit dem kauf sehr zufrieden. Auch das Kirstein-Team war stets freundlich und zuvorkommend. Vielen Dank dafür!